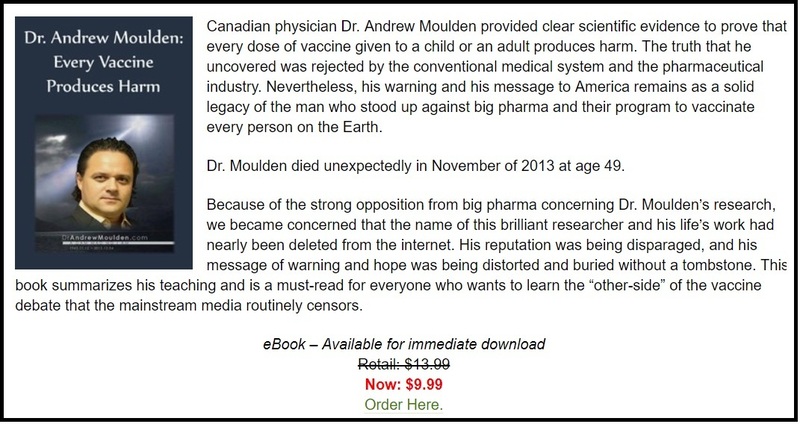 It is easy to see what the agenda is for the pharmaceutical companies who manufacture flu shots. 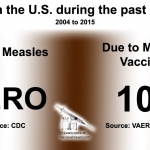 It is a multi-billion dollar a year industry, but a large segment of the adult population remains unvaccinated. 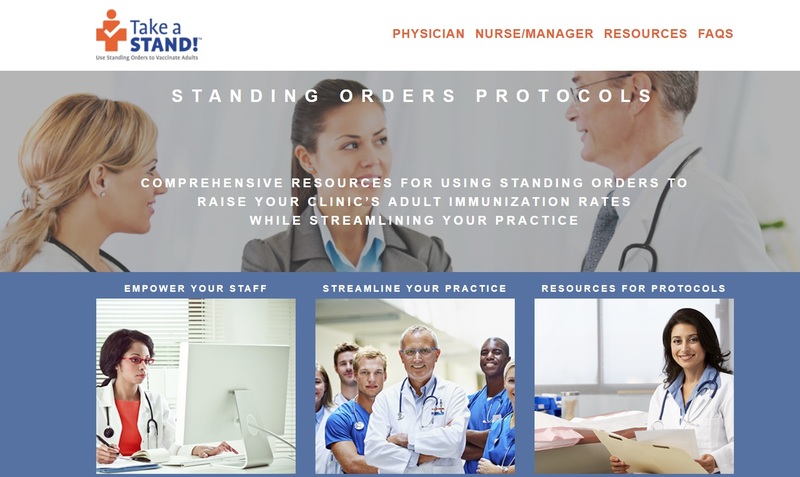 “Standing Orders” are a way to get more adults vaccinated by loosening the restrictions in place that were originally intended to protect patients and their right to consult with their physicians about medical decisions. 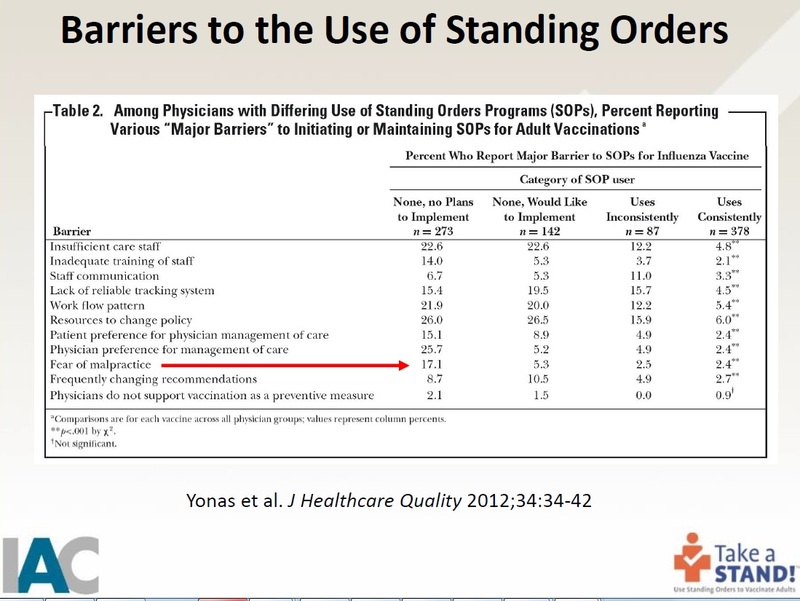 These “Standing Orders” apparently authorize a broader range of personnel who can administer vaccines. 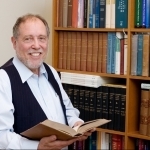 Studies done in the past on the impact of Standing Orders, such as with the HPV vaccine Gardasil, show that the use of these Standing Orders does increase vaccination rates. 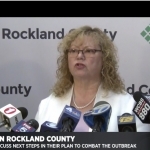 The Immunization Action Coalition, which works with Pfizer to educate medical professionals about Standing Orders, hosts conferences around the country on how to increase the use of these Standing Orders. 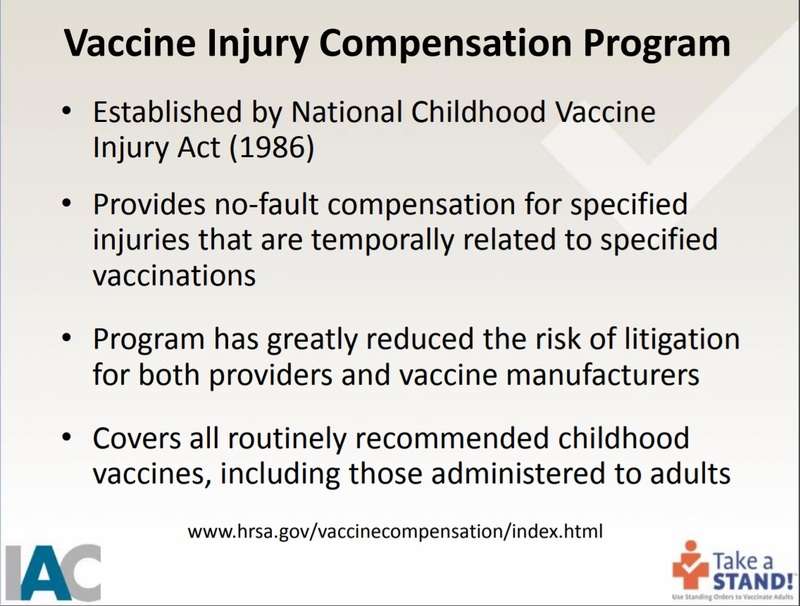 In order to overcome this barrier to the “fear of malpractice,” they educate personnel on the National Vaccine Compensation Program, which was the result of the 1986 law giving legal immunity to the medical community for injuries and deaths resulting from vaccines. 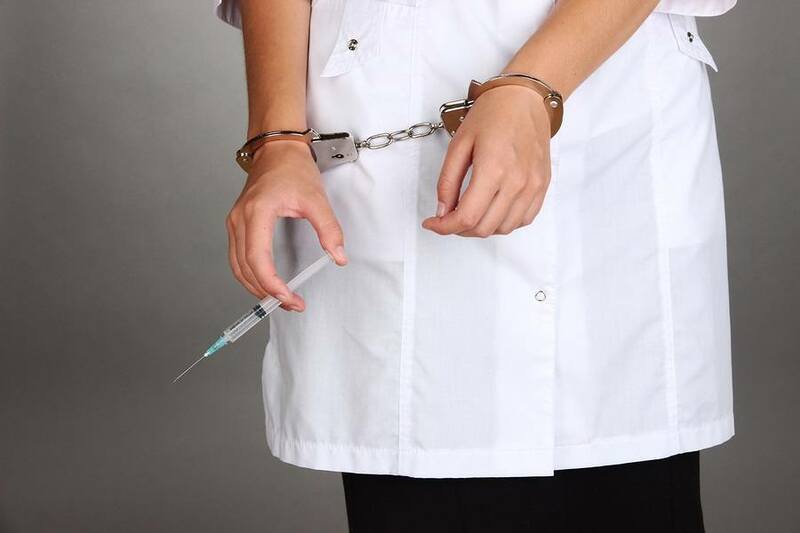 Are Medical Personnel Administering Vaccines without Patient Consent or Knowledge? 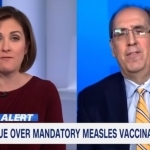 According to medical personnel whistleblowers who do not approve of forced vaccinations and mourn the loss of patient rights, yes, some adults are being vaccinated in hospitals without their knowledge or consent. 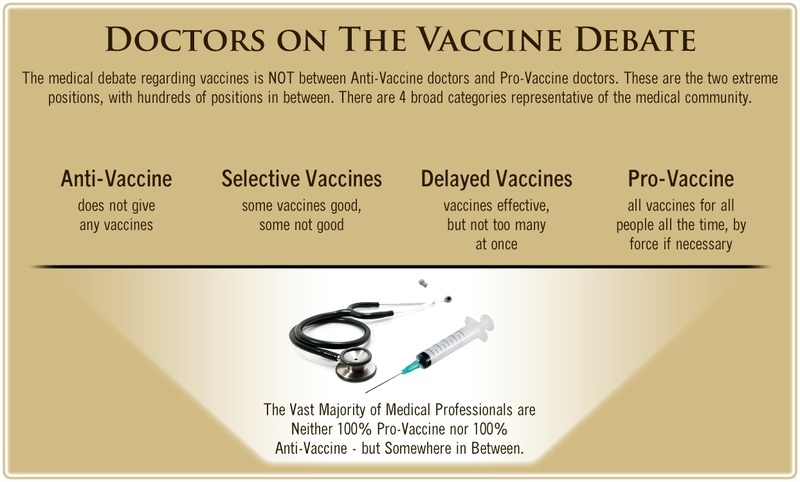 This is especially true with the flu vaccine. 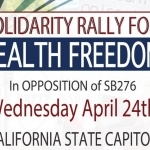 It has been well documented that pharmaceutical companies comprise the largest group of illegal criminal activities of any other group in the world. U.S. spending on prescription drugs has increased from $40 billion in 1990 to $234 billion in 2008. 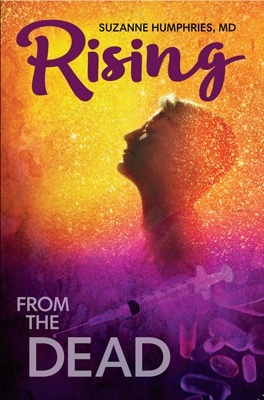 In this era of rapidly rising drug costs, the illegal pharmaceutical company activities that have contributed to such inflated spending have garnered a significant amount of media attention. Recent billion dollar settlements with two of the largest pharmaceutical companies in the world, Eli Lilly and Pfizer, provide evidence of the enormous scale of this wrongdoing. Now, keep in mind that all of these illegal criminal settlements were for drugs that did NOT include vaccines. 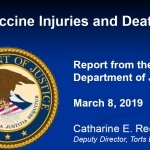 You cannot sue a drug company for illegal activities regarding the manufacture, sale, and distribution of vaccines, thanks to an act of Congress in 1986 and the full support of then President Ronald Reagan. 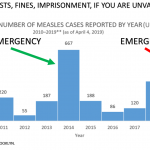 So given the fact that the pharmaceutical industry is the largest class of criminals in the world for products that do not include vaccines, how much worse are they since no one can sue them for crimes committed in regards to vaccines? It is almost more than the mind can imagine or believe. 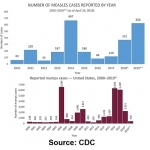 Isn’t it time to repeal the 1986 National Childhood Vaccine Injury Act?